Sunday June 26 (Bronx, NY) – As Argentina and Chile prepared to play in the final of the 100th Anniversary of Copa America (South America’s oldest and most prestigious football tournament) at MetLife Stadium in New Jersey, the FC HARLEM LIONS on its 25th anniversary of existence prepared for the its first ever NYC championship match in the Cosmopolitan Junior Soccer League (CJSL) U17 A Division. 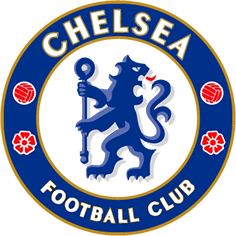 The CJSL is the oldest soccer league in NYC predating the formation of the US Soccer Federation. 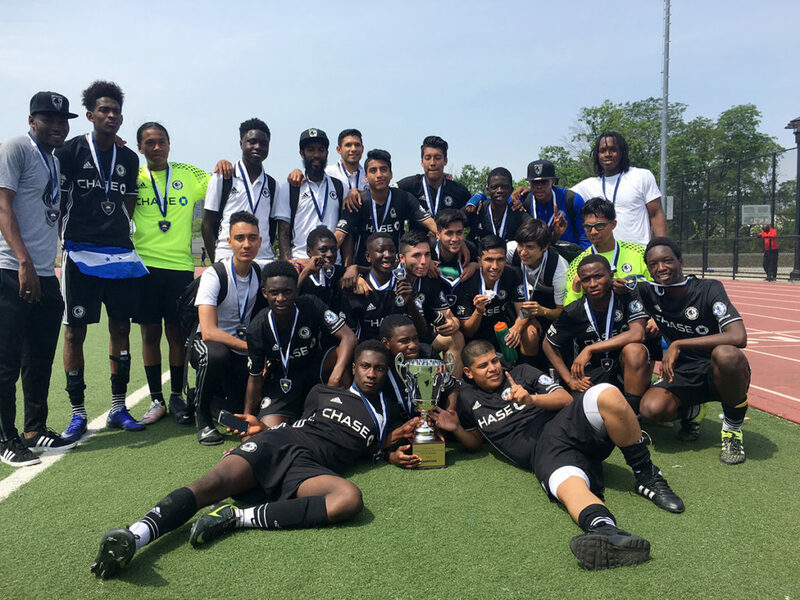 It is comprised of youth teams ages 10 -19 from all five boroughs. On this hot Sunday morning outside of the historic Yankee Stadium in the Bronx, the LIONS prepared to face off against its rival and one of the stronger clubs in the league: South Bronx United an affiliate of Major League Soccer’s New York City Football Club (NYCFC). I am very proud of my guys. They worked hard all season. We told them that if they stayed discipline they could win. The teams met in the season opener with FC Harlem coming back from a 2-1 halftime deficit to win 4-2. 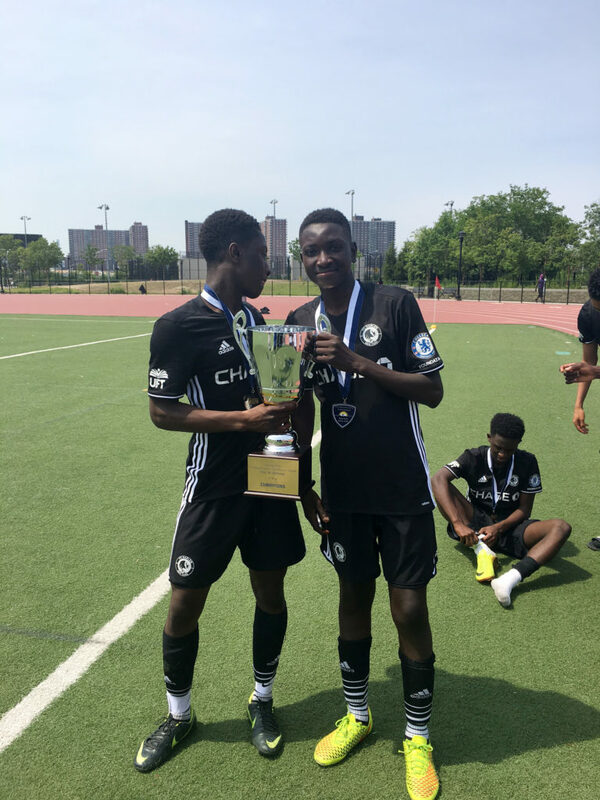 Both clubs are unique in NYC in that they focus on serving minority and immigrant youth and provide a social mission of using soccer and enrichment programs to put participants on a pathways on success. Many of the players from both clubs are friends, live in the same neighborhoods or attend the same schools. Both teams finished the season even on points and with an 8-2-0 record. The match started off as a tough defensive battle. 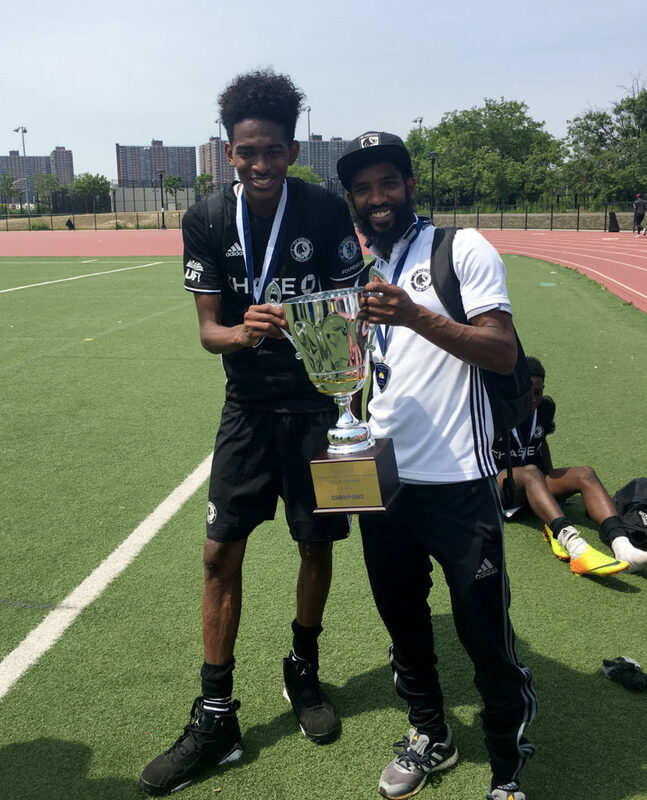 FC Harlem opened the scoring with a goal by Felipe Mejia in the 25th minute and then he doubled the advantage in the 32’ minute. South Bronx pulled one back before halftime. During the second half both teams were on the attack but South Bronx was pushing deeper into FC Harlem’s backline. South Bronx tied it up 2-2 on what was an absolutely amazing corner kick that sailed untouched in the top left hand corner! Around the 80th minute FC Harlem’s Ibrahim Daraja broke the tie with a nice run at goal making it 3-2. 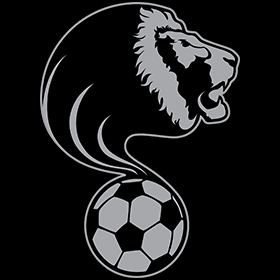 The LIONS defense stayed strong under each wave of attack from South Bronx United. 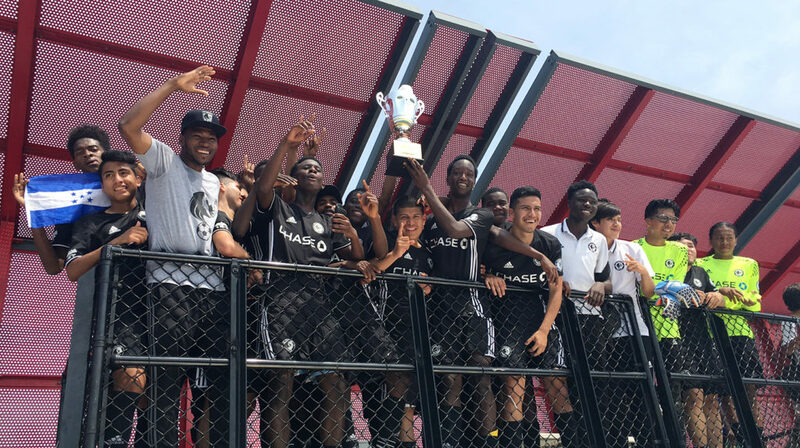 When the final whistle blew, history was made as FC Harlem brought home its first ever trophy to the club but most importantly to the Harlem community. The Guardian: Can futsal deliver a world-class US soccer star from the inner city?